AdSigma is an online platform that creates a revolution in the field of digital display advertising. It is based on the blockchain of Ethereum. It acts as a bridge between the advertisers and publishers, thereby making the advertisements to be displayed on the screen. It relies on smart contracts and it is believed to be the best advertising platform of the forthcoming generation, in comparison with the other dominative advertisement platforms in the market. The major responsibility of advertisers in this network is that they need to broadcast the advertisements to the end users by signing transactions. When a user wants to view the advertisements, he needs to visit the publisher page, so that he can be able to view the appropriate advertisements matching his requirements (needs). Such ad picking is usually done with the help of SDK present in the network. SDK operates by fetching the IPFS assets. Once a publisher claims for the ADSi tokens, the smart contracts of AdSigma perform proof verification. After proper verification, the publishers can be able to get the appropriate tokens from the network. Suumit Shah is the Founder as well as the Chief Executive officer (CEO) of this platform. Kapil Bhosale, Ravi Tamada, and Akshay Mohite are the three co-founders along with Suumit. The tokens of Adsigma are usually referred to as ADSi tokens, which are utilized to enhance the power of the platform. 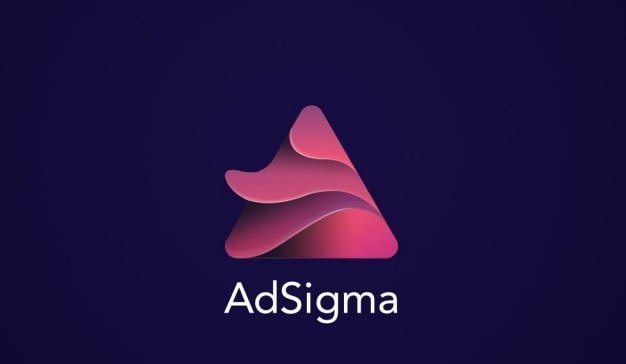 These tokens help in the development of Adsigma network by facilitating the exchange or transfer of ADSi between the advertisers and publishers. Amount of ADSi tokens allotted for the token sale is 45 million (15,000 ETH), where the value of 1 Ethereum is 3,000 ADSi. Amount of ADSi tokens allotted for the Pre-sale is 15 million ADSi (4,000 ETH), where the value of 1 Ethereum is 3,750 ADSi. It is a decentralized, highly transparent, scalable, trustworthy and efficient ad network. It holds the transparent history of both the advertisers and the publishers. It ensures safety and security with the help of ETH smart contracts. It also allows transactions in a confidential and secure manner. It prohibits the chance of manipulating data or information across the network. It gives an initial bonus of around 25% to its investors during the pre-sale stage. It eliminates all the problems associated with the traditional advertisement networks. It holds a special rating page, where the advertisers offer their feedback for the publishers, as per their experience with them. This, in turn, helps the users in tracking the best advertisers and the efficient advertisements. INS Ecosystem ICO Review : Best Upcoming ICO, Why Should You Participate?